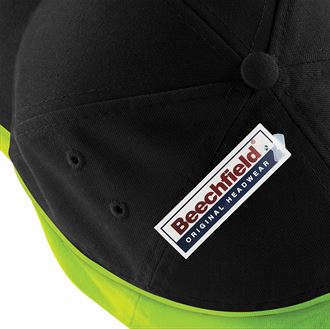 A modern cap available in colours to match your company, club or team branding. 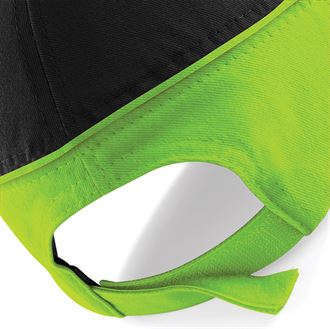 Comes with a rip strip size adjustment at the back of the cap. 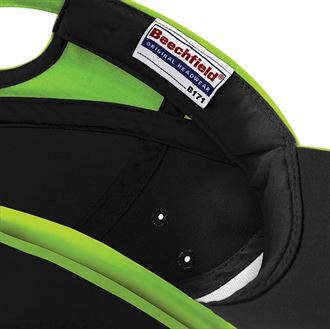 The 5 panel design makes the flat front fascia ideal for embroidery.